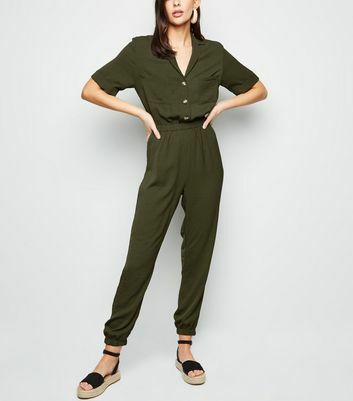 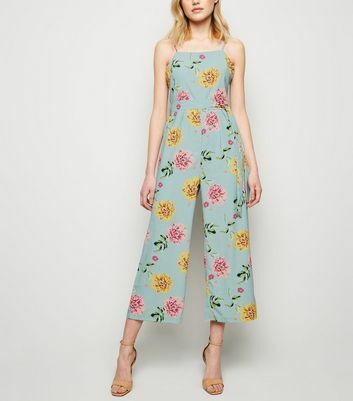 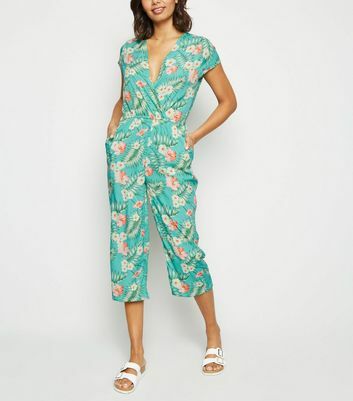 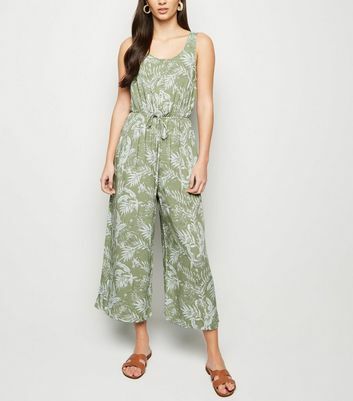 Be seen in our gorgeous range of green jumpsuits and playsuits for women. 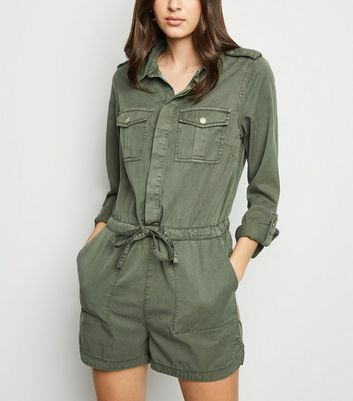 Update your holiday edit with a green playsuit and sandals. 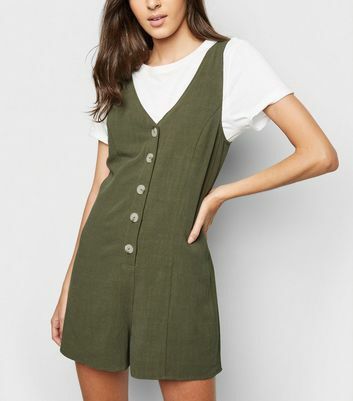 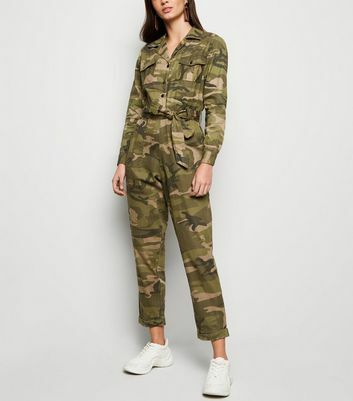 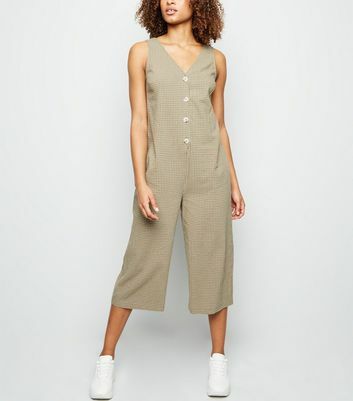 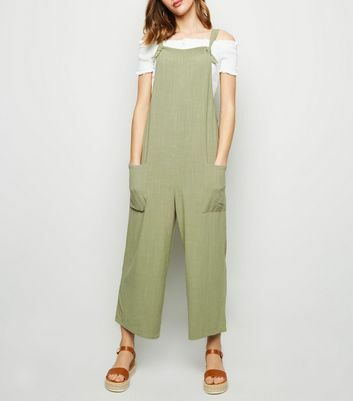 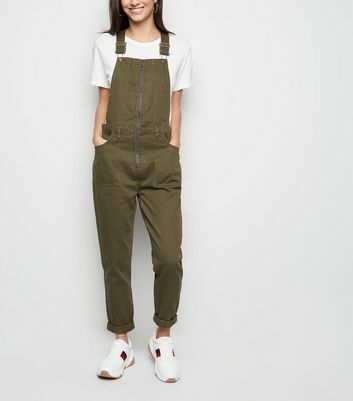 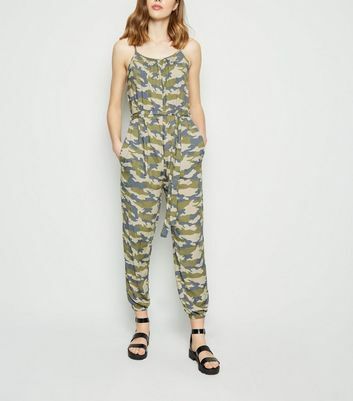 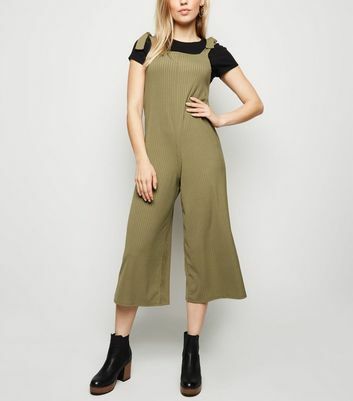 Or why not embrace the utility trend in a khaki jumpsuit? 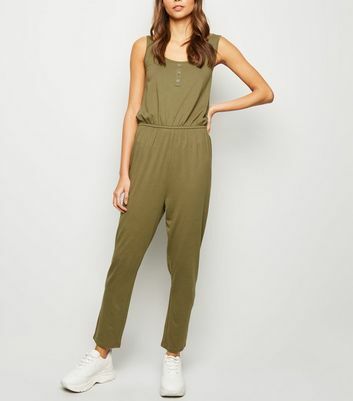 Whichever chic shade you prefer, shop your all-in-one style staple here.